Your home in Iligan City. Get the best value for your money and choose StayLite Suites in Iligan City. StayLite Suites is a clean and affordable pension house offering 59 air-conditioned rooms, each with its own queen-sized bed and private bathroom. Our features and amenities include 24-hour reception, 24-hour security, 24-hour room service, daily housekeeping, flatscreen cable TV, free Wi-Fi, free luggage storage, free parking, intercom, and many more. "Awesome staff...clean rooms and good value...my home away from home." "I had a wonderful two weeks here with the great staff; they brought sunshine during the rainy days." "I can attest to your good service...Keep it up!" "A very nice place to stay. The staff was great, the rooms were clean, and all at reasonable rates. Would recommend to anyone in the Iligan area." All our rooms are good for two guests. They are equipped with air-conditioning, queen-sized bed, private bathroom, cable TV, free Wi-Fi, and intercom. 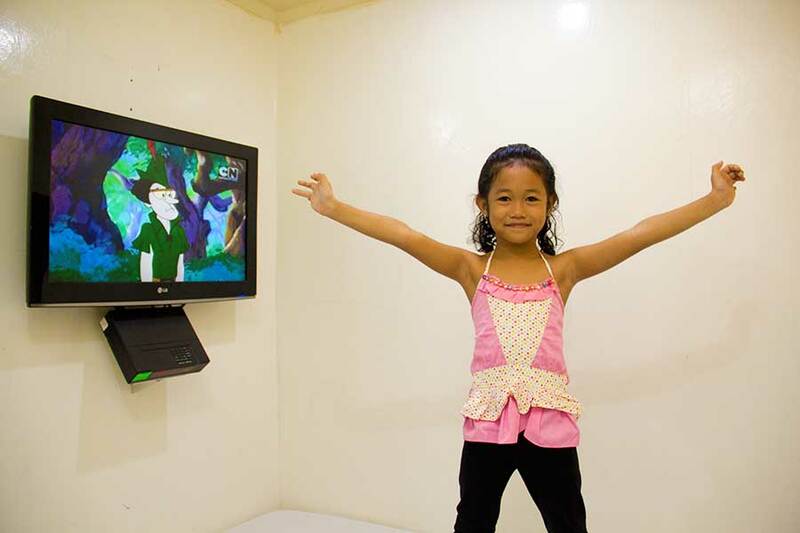 Only one extra guest is allowed per room for a fee of ₱ 100 (free if child). Located at San Miguel Village, a quiet corner of Barangay Pala-o, StayLite Suites is within walking distance of The Strip, a food and entertainment complex, and Iligan Medical Center, a private college and hospital. StayLite Suites is easily accessible by public transportation. Simply ride a jeepney with the sign MEDICAL and get off in front of First Assembly of God at Ubaldo Laya Avenue. From there we are a short walk away on Champaca Street. We accept reservations for stays of at least 48 hours, with check-in times from 9 am to 7 pm only. They must be made at least two days in advance. Reservations are automatically cancelled if no-show 15 minutes after the designated check-in time. No deposit is required. We accept cash payment upon check-in only. NOTE: Please complete the reCAPTCHA below, otherwise your booking will not be sent.